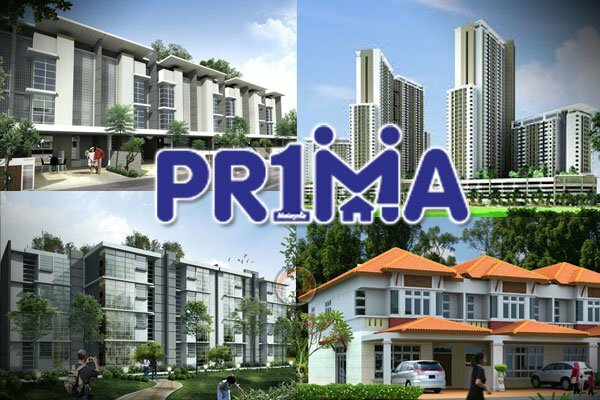 KUALA LUMPUR, June 23 (Bernama) — Gabungan Strategik Sdn Bhd, a unit of Gabungan AQRS Bhd, has received a letter of intent (LOI) from PR1MA Corporation Malaysia to acquire 1,149 units of PR1MA homes from the company and AQRS The Building Company Sdn Bhd. Gabungan Strategik is the developer, while AQRS The Building Company is the proprietor of the PR1MA homes, Gabungan AQRS said in a filing to Bursa Malaysia Thursday. The homes, comprise apartment units together with all the necessary amenities, utilities, facilities and infrastructure situated on a 7.70-hectare land in Dengkil, Sepang, Selangor. Gabungan AQRS said the purchase value will be at a price to be mutually agreed upon between PR1MA and Gabungan Strategik and subject to the terms and conditions contained in the LOI. “The undertaking of the development project is in line with the group’s strategies to monetise selected assets,” it added. Gabungan AQRS said the estimated project contract sum is RM314 million, with construction work scheduled to commence in the first quarter of 2017. “Planning approval for the project will be submitted next month and approvals from all the relevant authorities is expected to be obtained by the fourth quarter of 2016. “The project is estimated to be completed in three and a half years,” it added. Barring unforeseen circumstances, Gabungan AQRS said PR1MA and Gabungan Strategik are expected to execute a definitive contract within three months from the date of the letter.